The second book in New York Times best-selling author D.J. 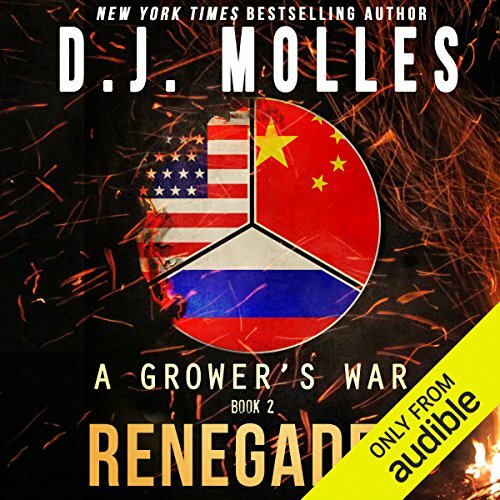 Molles' series A Grower's War. The nation is a powder keg, and Walter Baucom is striking sparks. Caught in the middle of feuding resistance factions and a Coalition that will stop at nothing to track them all down and wipe them off the face of the earth, Walter finds himself taking on a desperate mission to save his father and rescue a resistance fighter that he was forced to leave behind. 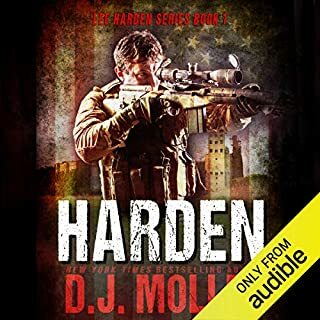 ©2017 D. J. Molles (P)2017 Audible, Inc. The book is almost being published in chapters! What made the experience of listening to Renegades the most enjoyable? 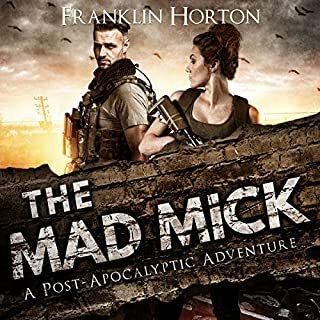 This is a good story, and read well, but I have to say the story within book 2 seemed too short, despite the 30+ chapters! In other words, the story doesn't advance to a point where I'd expect this book to end. At this rate there will be 10 books before we get the end of the series - that will add up to quite a price! 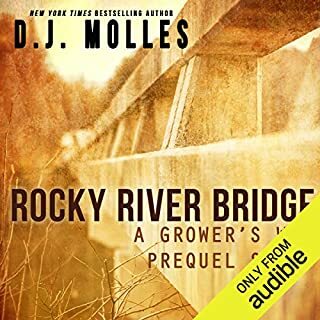 Another enjoyable experience by the great pairing of DJ (author) and Rummel (narrator) , they are an amazing complement to each other! Another good story from Molles. The narrator did a great job as well. I'm looking forward to the next book in this series. it had a great beginning, and middle, but it just abruptly ended.... where is the rest of the story? 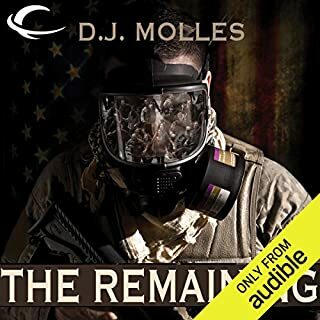 Another great story by DJ Molles! I definitely enjoyed The Remaining and its characters. I also enjoyed Wolves but it was tough to read given its exploration into what mankind can/could devolve into when civilization crumbles. This book and series is another great installment!! 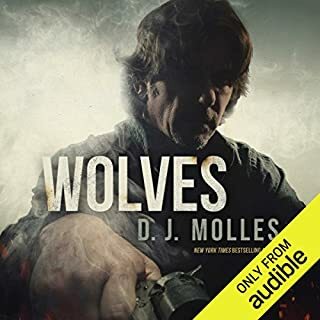 IMO, DJ Molles does a superb job of developing characters (and letting the reader inside their thoughts). So much so that, at least in my case, it feels like you're in the story with them. I like many genres but in the post apolcalyptic world DJ and one other are at the top of my "must read authors" list. Great story showing how far someone will go for what they believe in. 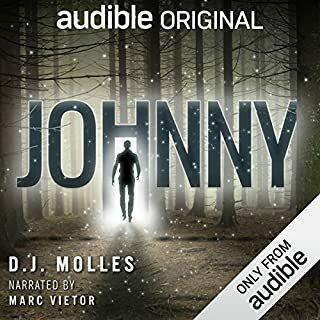 Christian Rummel is one of my favorite narrators he works so well with Molles stories. More action and more teeth gritting! NEED more of this story ASAP! Gritty series that has me yearning for more. once again the author has provided the fans with a well written, tight, and entertaining read.